Lisätietoja Condition undercarriage: 85%. 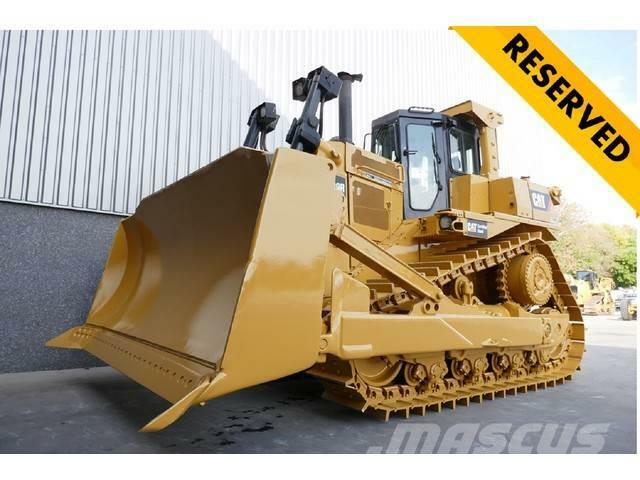 Caterpillar D9R Dozer, Ex rental machine, Caterpillar 3408C Non-electronic engine with 443HP (330kW), E-Rops cab with airconditioning, Semi U-blade with tilt, 3 speed powershift transmission, new 610mm single grouser pads fitted, single shank ripper, front and rear work lights. 2 units available for sale or rent, subject to terms and conditions. Inspections are welcome.